You may wonder how you, who may not offer products or services normally associated with Mother’s Day gifts, can benefit from the holiday. The real question is, could your site benefit from more exposure, more traffic? If the answer is “Yes,” start considering ways to chat, blog or share about Mother’s Day. Another way to drive traffic is to offer Mother’s Day content. Some companies encourage their employees to post heart-warming stories about their own mothers in an effort to give their company a more approachable face. You can blog about famous mothers (the more popular, the better) or, present real-life moms who make sacrifices every day for their children. 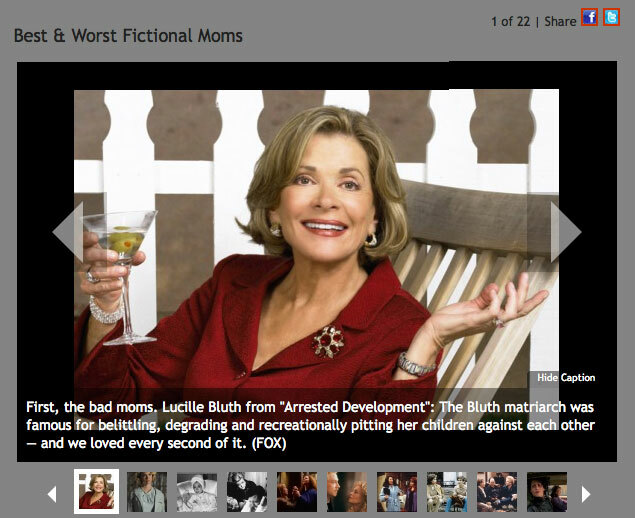 Daily Dish provides a look at the best and worst of fictional moms. Special Offers: This is a no-brainer. ‘Nuff said. Gift Guide: Especially for last minute shoppers, have a flyer or one-sheet ready to hand out to all customers who visit your store, or a special banner on your site with links to popular products. Add Ons: Buy this, get that. If you sell something that would not make a good gift for mom, have something mom would like as a free bonus. “Buy a set of tires, get a free spa treatment!” Normally, you can work out a deal with local vendors who can help you with contingent offers. Free Gift Wrap: Another no-brainer. Recognize Customers: Have a way for your staff to recognize customers who are moms. 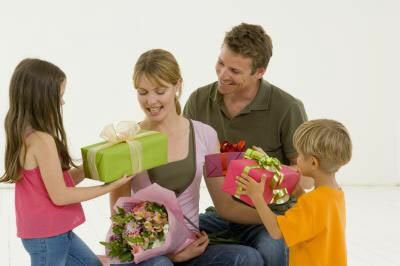 Present them with a rose, a coupon for a special (free) gift, a drink or appetizer, etc. Have an Event: Throw a party celebrating moms. Have a play area for small kids. Have a masseuse on hand for shoulder rubs. Above all, make mom feel special. Mother’s Day is not only for card stores, gift shops, florists and restaurants. The successful guerrilla marketer can take advantage of any opportunity – you just have to be creative! Great stuff!!! Even works in other countries. 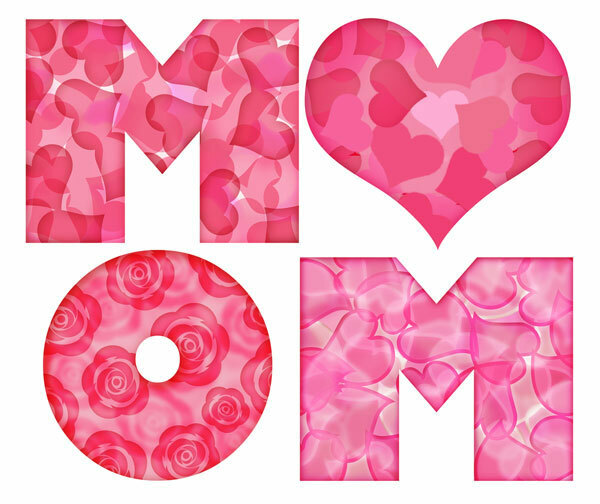 If you try them in the web be sure to know when Mothers day is celebrated. For example in Spain it is May 5 th or the first Sunday of May.